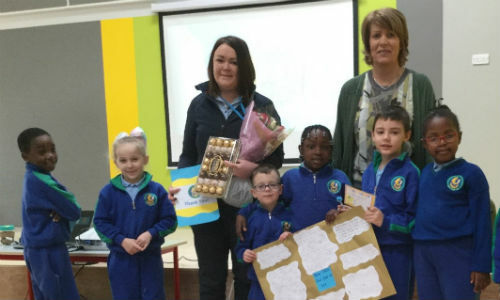 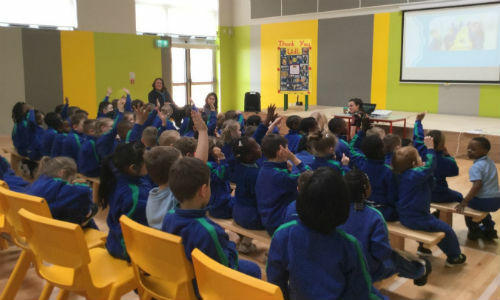 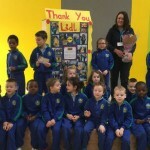 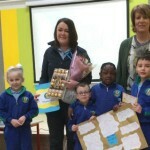 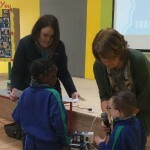 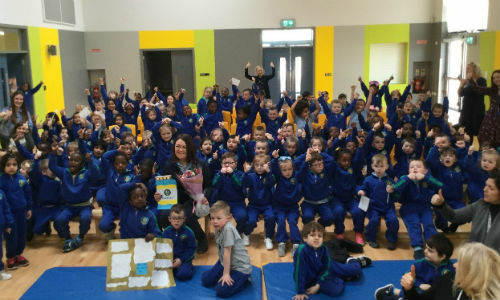 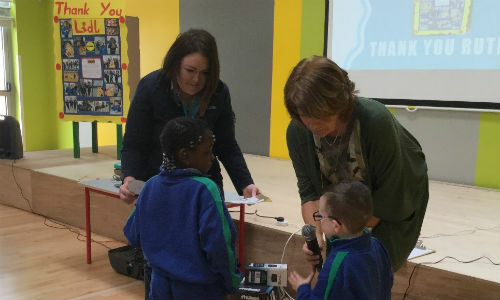 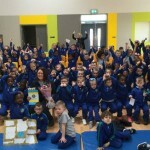 Ruth, the manager of Lidl, came to visit Scoil Aoife. 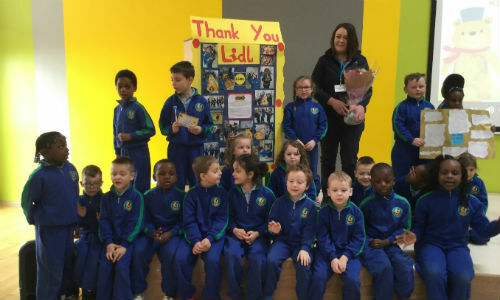 We wanted to thank her for being so generous and donating so much fruit to our school. 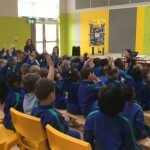 We also wanted to talk about why we love our community.